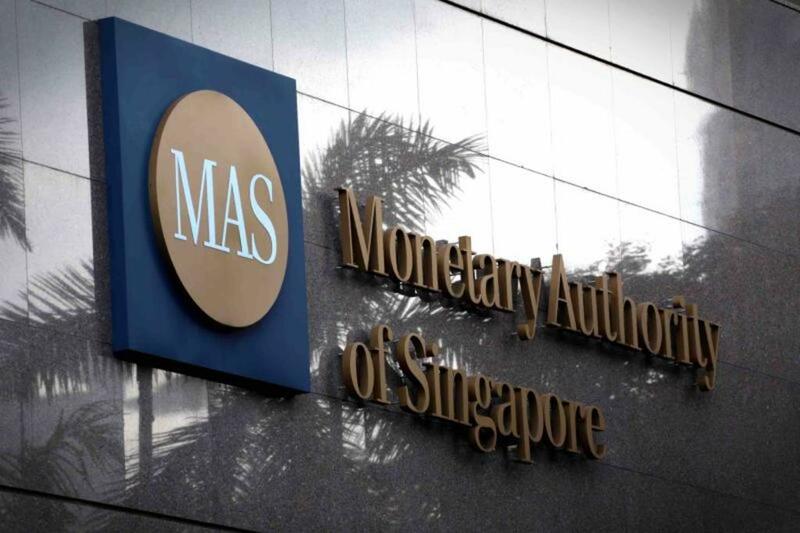 The Monetary Authority of Singapore (MAS) announced that it has published its inaugural Enforcement Report to better protect consumers and safeguard public trust in our financial institutions. The report outlines MAS’ enforcement priorities and provides greater accountability and transparency into the actions taken against breaches of MAS’ rules and regulations. The report will be published every 18 months. She said that the report is intended to deter illegal and unethical behavior and protect consumers. 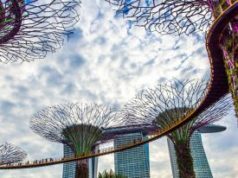 Building on last year’s Enforcement Monograph, the Enforcement Report provides detailed insights into MAS’ enforcement work and priorities and provides the public and financial sector with a comprehensive picture of our ongoing efforts to preserve the integrity of Singapore’s financial markets. 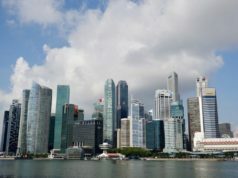 MAS says it will focus its enforcement efforts to strengthen five areas of work. 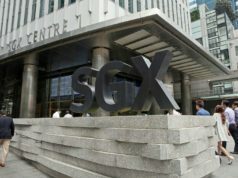 Among them: Timely and adequate disclosure of corporate information by listed companies; Business conduct of financial advisers and their representatives; Financial institutions’ compliance with Anti-Money Laundering/Combatting the Financing of Terrorism requirements; Brokerage houses’ internal controls to detect and deter market abuse; and Surveillance and investigations into suspected insider trading. The report also sets out the enforcement actions taken by MAS for the reporting period of July 2017 to December 2018. It provides information on the time taken to complete investigations and key enforcement outcomes during this period. 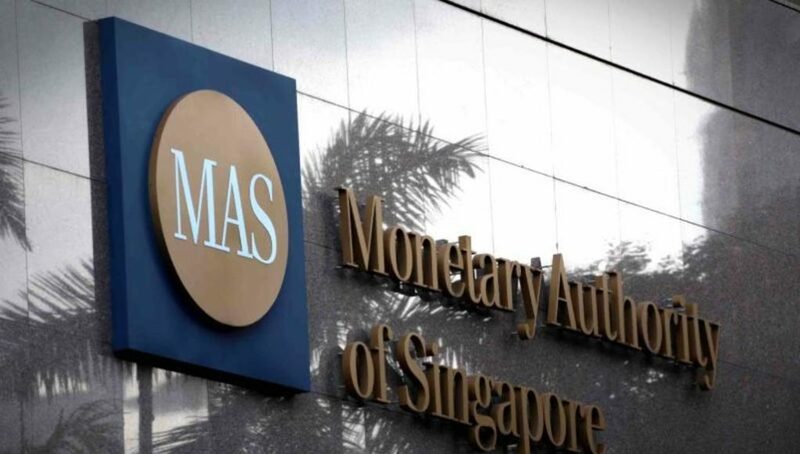 In addition, the report outlines the types of misconduct MAS is currently investigating and the key initiatives MAS has undertaken to uphold Singapore’s reputation as a clean and trusted financial center.